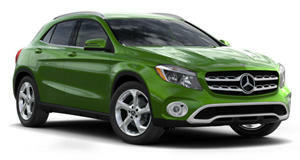 Next-generation will be larger, pulling away from the GLA. 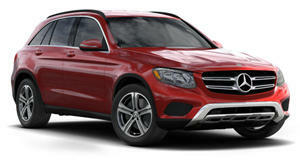 According to several reports in the German media, the 2015 Mercedes-Benz GLK will be released in 2015, spawning a new coupe model as an addition to the growing family of Mercedes SUVs and crossovers. The 2015 GLK will be larger than the current generation, aiming to differentiate itself from the company’s entry level crossover, the GLK. The 5-door model (X253) should be unveiled in September, followed by the 3-door version (C253) a few months later. While we’ve already shown you some exterior and interior spy pictures of the 5-door GLK, we haven’t seen any hints as to what the 3-door model will look like. 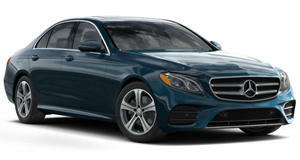 Incidentally, the same reports also confirmed that the fully-redesigned Mercedes E Class is due to go on sale in March 2016, sporting an array of body types including a sedan, wagon, coupe, convertible and long-wheelbase sedan.